Dr. Steven Weinberg is a Clinical Assistant Professor in the Department of Restorative Dentistry at the University of Pennsylvania School of Dental Medicine. He is also an Adjunct Instructor at the Kornberg School of Dentistry, Temple University. He has also been on the faculty of 5 other dental schools for their post-graduate esthetic programs. He received a Certificate of Proficiency in Esthetic Dentistry from the State University of New York at Buffalo. 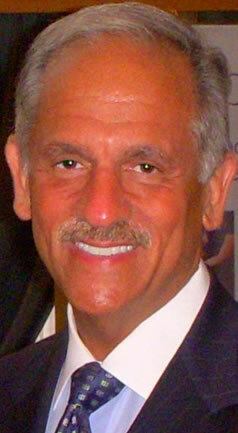 Dr. Weinberg opened his private practice in New Jersey in 1978 with an emphasis on esthetic restorative dentistry. He has been lecturing nationally and internationally on esthetic and restorative dentistry for over 35 years.